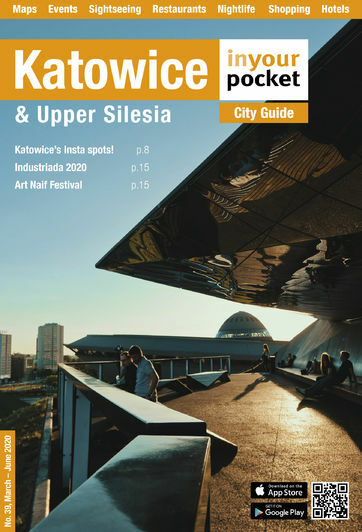 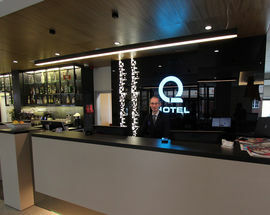 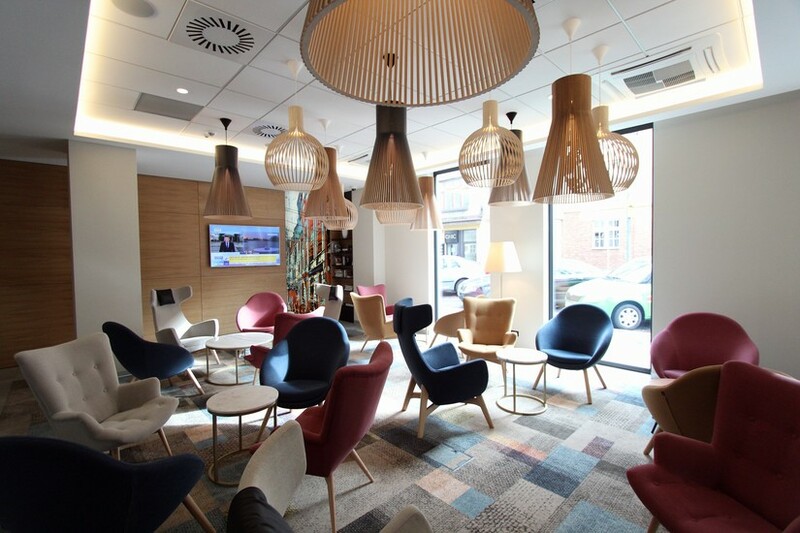 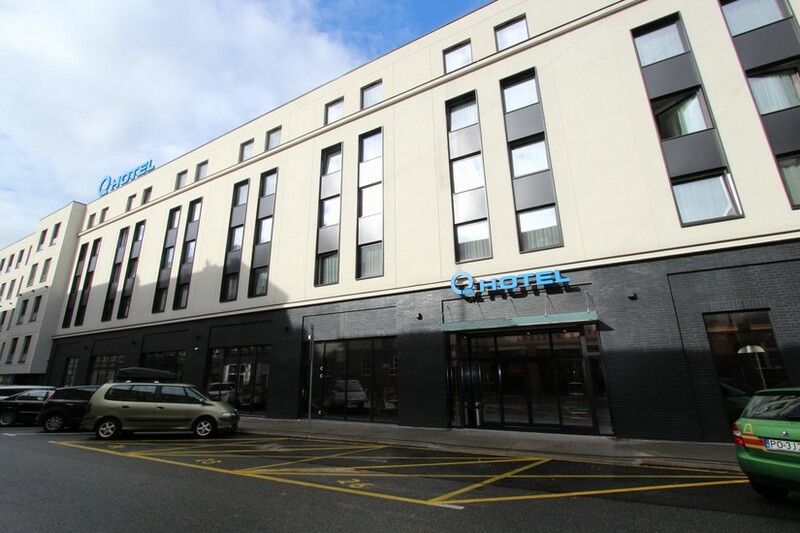 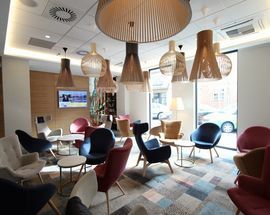 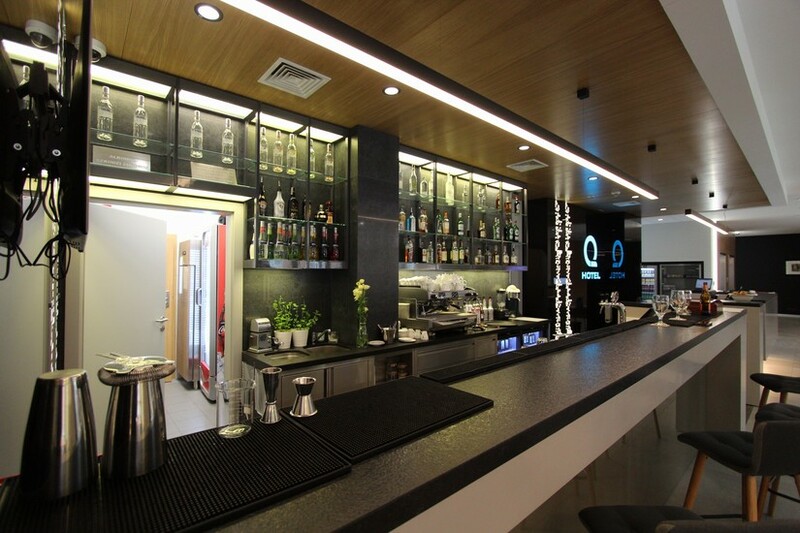 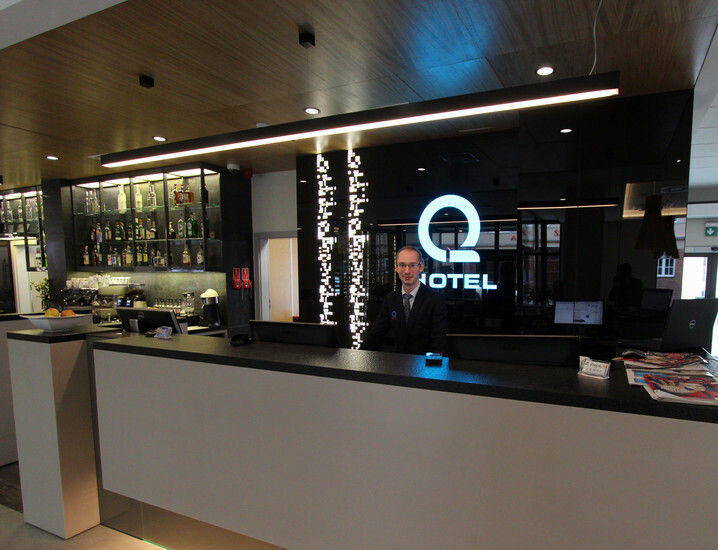 This 4-star hotel located a short distance away from the main train station, and likewise, the city centre, Q Hotel Plus Katowice is a delightful addition to the hotel scene. 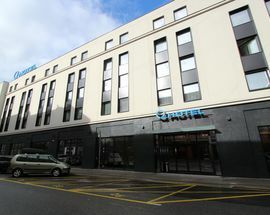 Modern, sleek and stylish, the hotel offers all that you'd need for a short or long term stay with various room and bed options (121 rooms in total), all kitted out with all you'd need to make your stay as comfortable as possible. 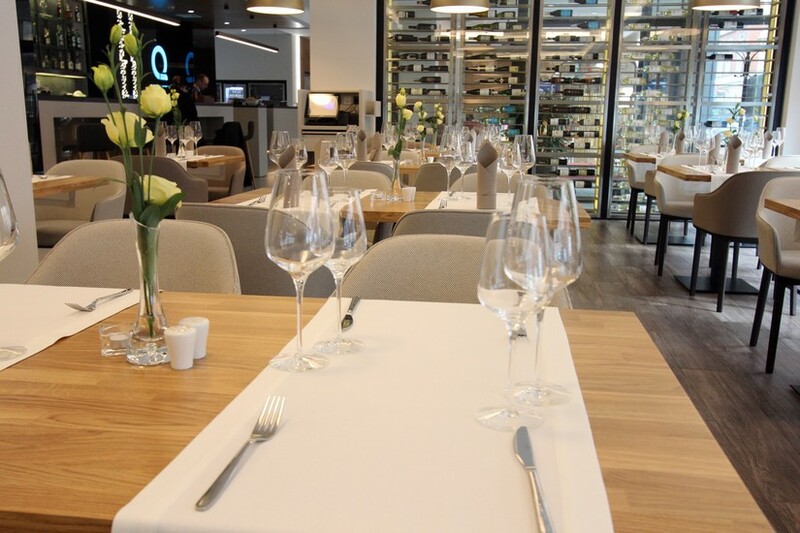 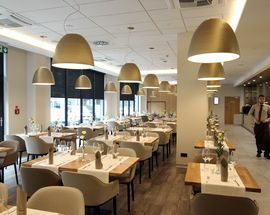 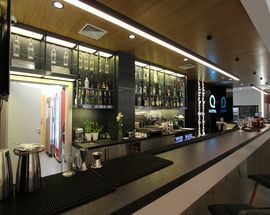 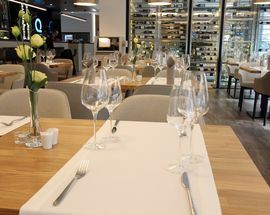 Reception is served 24h, right next to a bar and the fantastic hotel restaurant, SmaQ Food & Wine, which serves both local Silesian and international cuisine (top tip, the breakfast is a treat!). 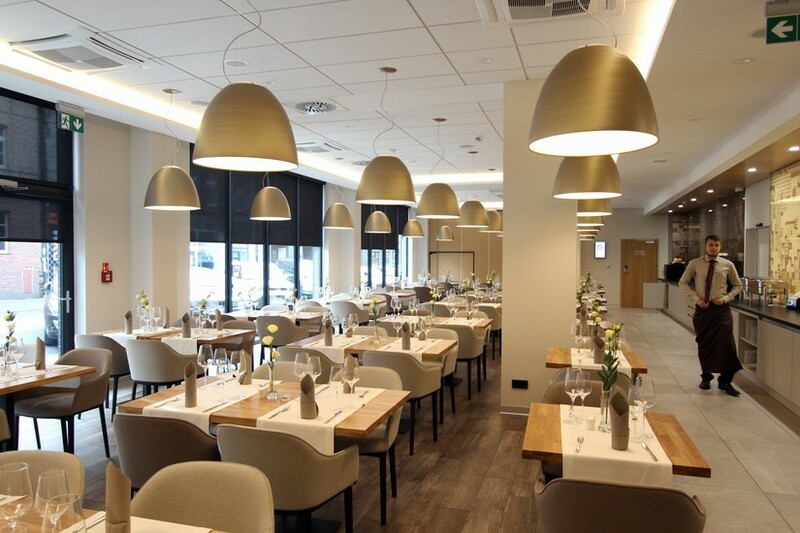 For those in the city on business, there is a conference room (with catering provided) that will tend to all your presentation needs!